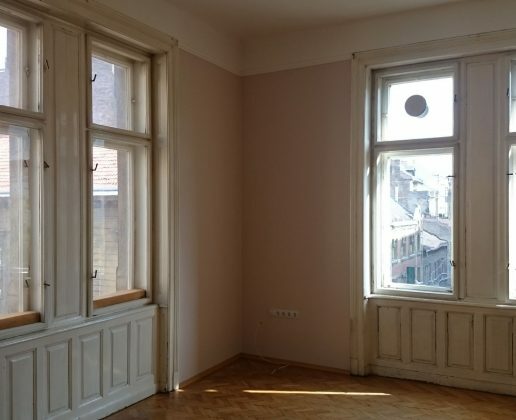 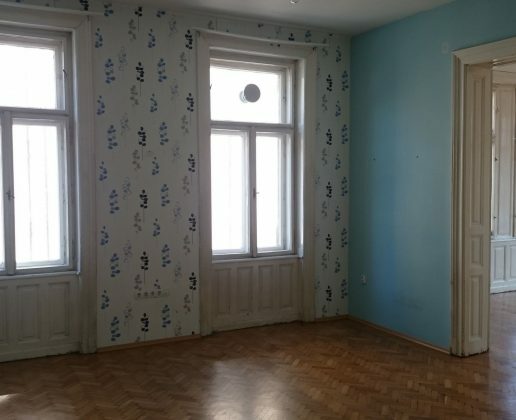 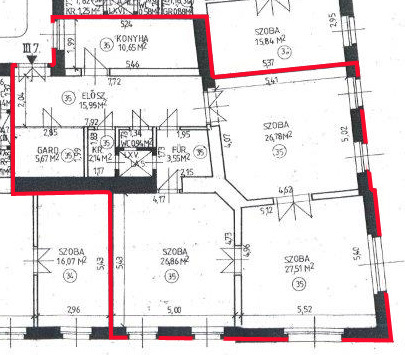 HomePropertiesBeautiful apartment of 120 m2 for sale on 7th District of Budapest. 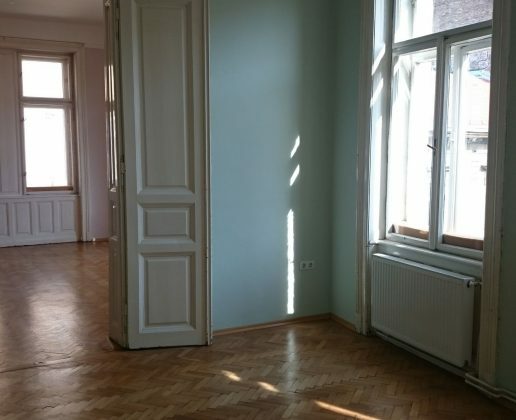 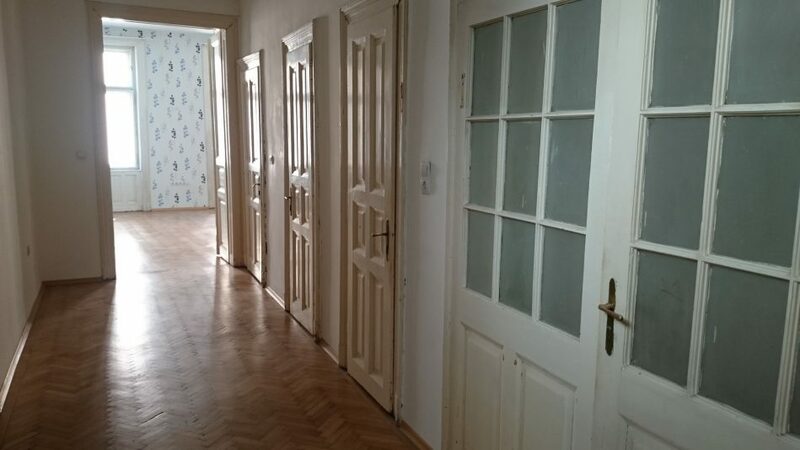 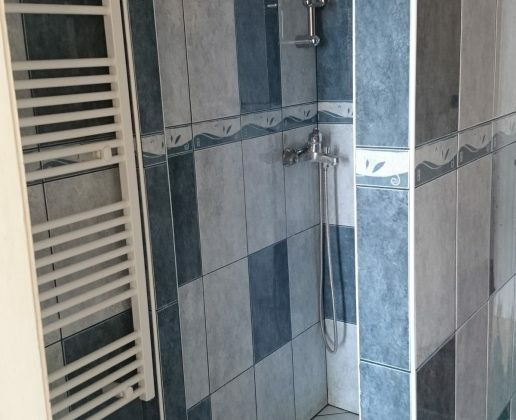 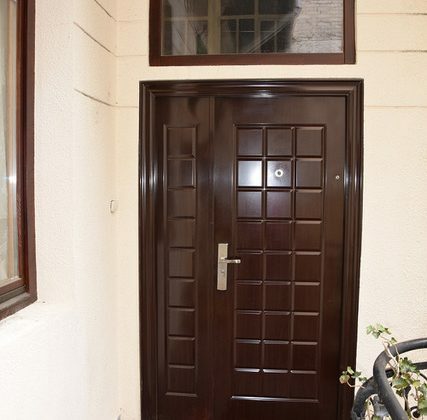 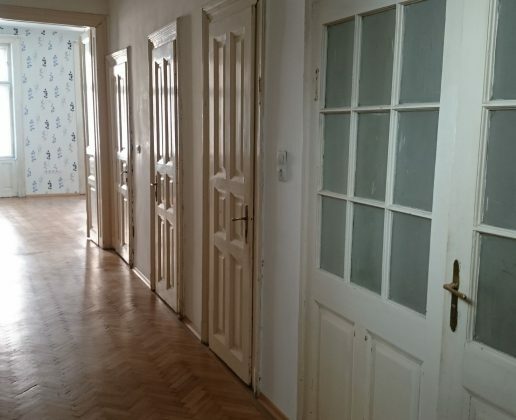 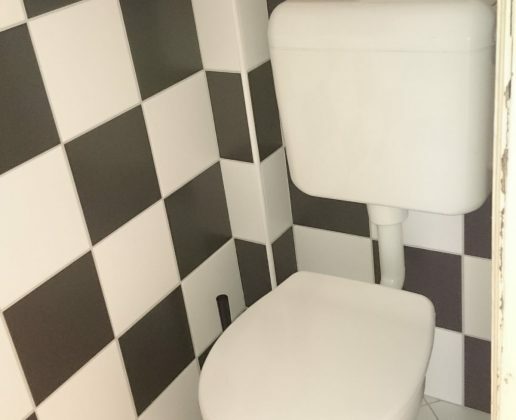 Beautiful apartment of 120 m2 for sale on 7th District of Budapest. 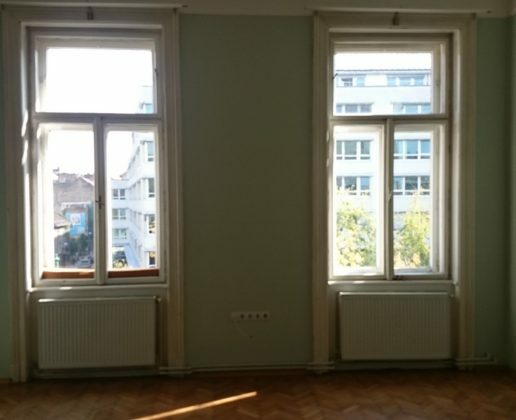 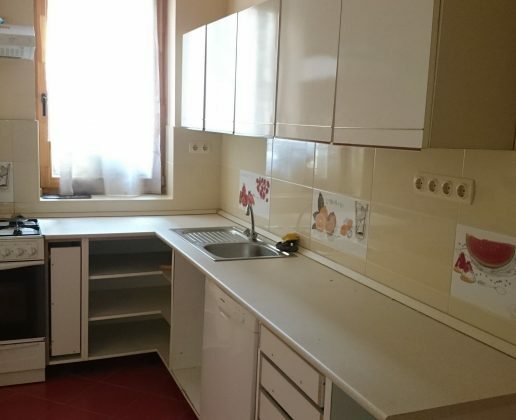 Apartment has a lots of windows with street view and has great lay out.